Bay Pines, Florida also represented as Bay Pines in St. Petersburg, FL is an often overlooked place to live in Pinellas County. With only 1.4 miles of land it’s easy to pass through it in a blink of an eye but it happens to be a very desirable community. 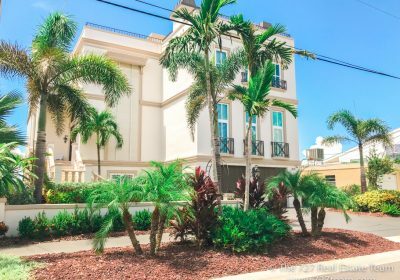 Surrounded by the beautiful waters of the intracoastal, it’s the first area you enter when crossing the Alt 19 bridge from the main part of the county. Driving from the East, you’ll see lots of small business and neighborhoods and you’ll also pass the massive grounds owned by the VA Healthcare System. When you look at Bay Pines on a map, it’s hard to see where it truly fits. It looks like it’s part of Seminole, FL but it’s actually considered to be a census-designated place in St. Petersburg, FL (in other words the census treats this area as it’s own unique spot). 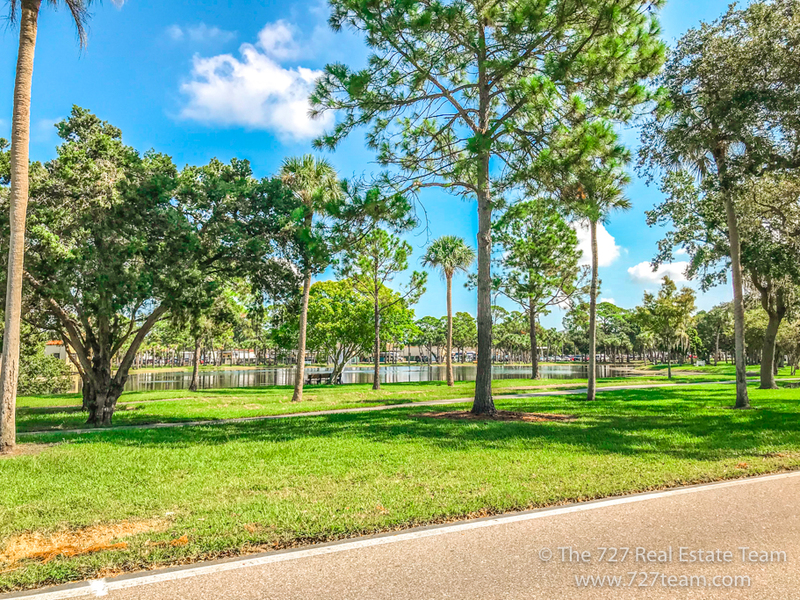 Living in Bay Pines will give you easy access to Redington Beach and Madeira Beach. 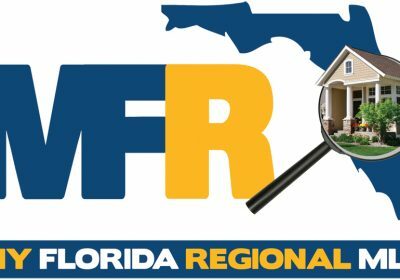 So what are the big selling points to living in Bay Pines? 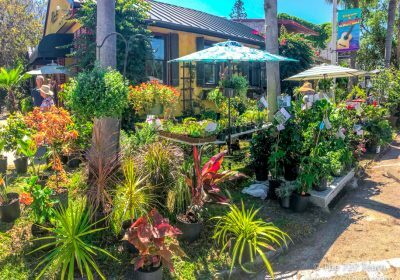 Let’s dive in and explore in our Ultimate Guide on Bay Pines, Florida. We talked about this in the intro of the article regarding where Bay Pines is located. I’d like to stress that the location of Bay Pines is a pretty big deal. 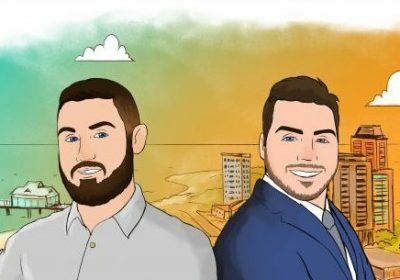 If you are relatively new to Pinellas County it’s important to know that part of what makes this a great area to live is all the choices we have for entertainment. As a county that highly caters to tourists, if you are going to get the full experience as a resident you’ll want to do some driving. 5 minutes from the beaches, 20 minutes from downtown St. Petersburg, and about 30 minutes from Clearwater, the world is yours to explore in Bay Pines. 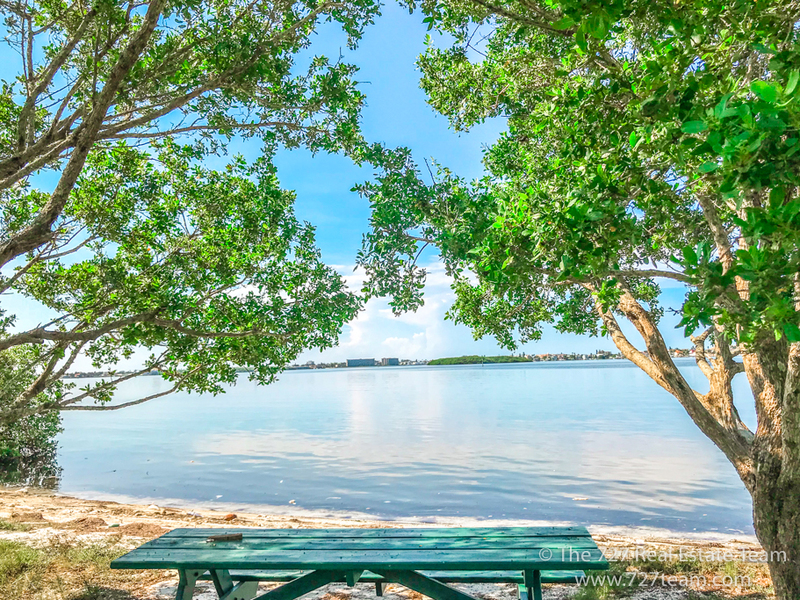 Bay Pines feels comfortable, safe, and has great views of the water. 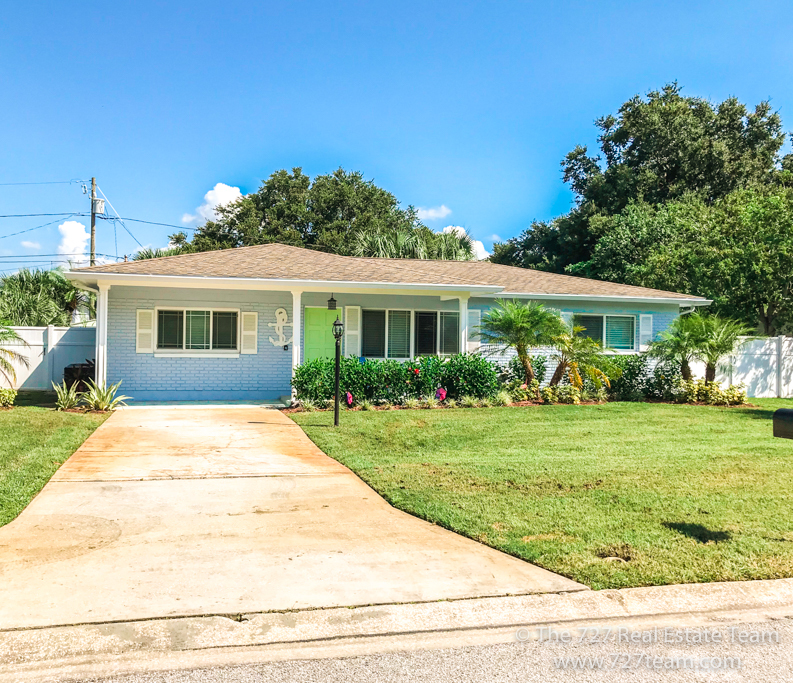 Homes built in Bay Pines are an interesting combination of houses primarily built in the late 1950’s and 1960’s and some neighborhoods that include newer construction properties built in the 2010’s such as the Cove at Bay Pines. Prices can range from $90,000+ for 55+ condos to $200,000 – $550,000 for single family homes (based on 2018 numbers). Bay Pines has it’s very own shopping plaza in the heart of the community. 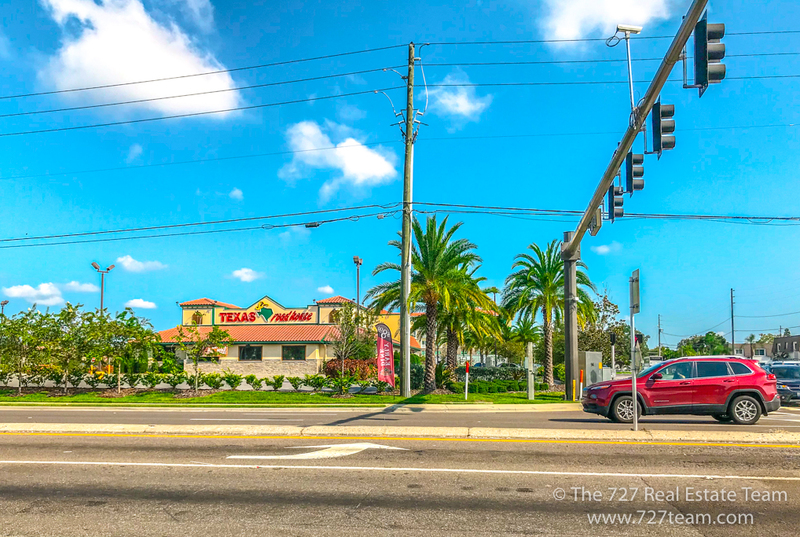 The heart of Bay Pines can be seen on Bay Pines Boulevard as you travel to or away from the bridge that connects you to the other side of Pinellas County. You’ll see many shopping and restaurant choices including Walmart, Texas Roadhouse, Starbucks, Village Inn, Dunkin’ Donuts, AT&T and even some local staples like Cafe Affection, Pipo’s: The Original Cuban Cafe, and more! 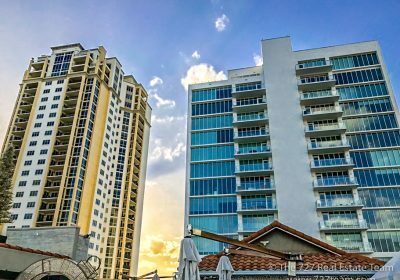 If you are looking to rent, there’s also a luxury apartment complex known as The Courtney At Bay Pines. For the boaters, there’s the Bay Pines Marina where you can not only shop for boats but you can also store your boat in dry storage or in wet slips. The VA employs hundreds of people in St. Petersburg and is responsible for taking care of our Veterans. 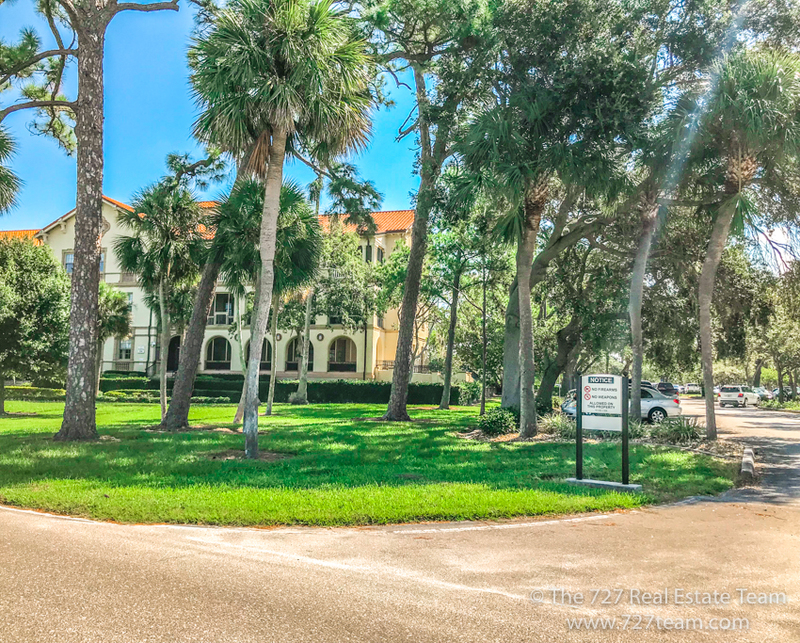 As a veteran or employee of the VA, it’s nice to be conveniently located near it’s facilities in the large Bay Pines location. 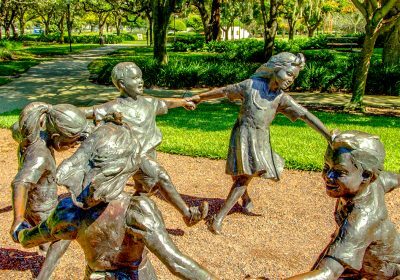 If you drive around the VA grounds you’ll see it’s nicely landscaped with Lake Timucuan near the center. 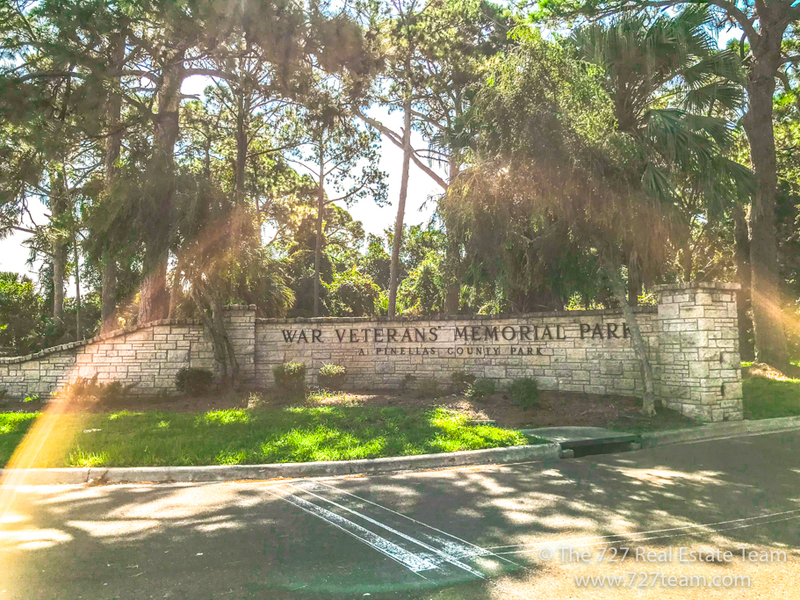 It also has the Bay Pines national cemetary and War Veterans memorial park. 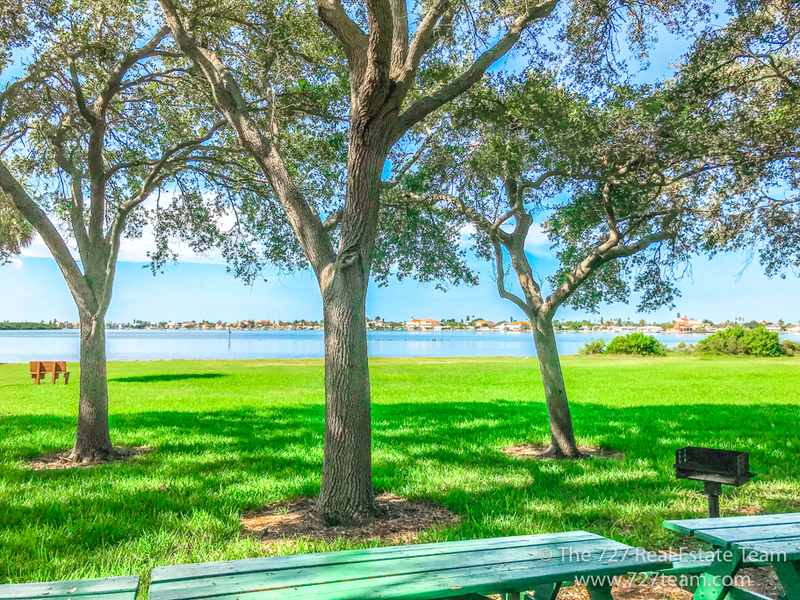 The park is very large featuring winding trails and many spots to stop and view Boca Ciega bay. It features boat, canoe, and kayak launches and plenty of pavillions for grilling out and relaxing. 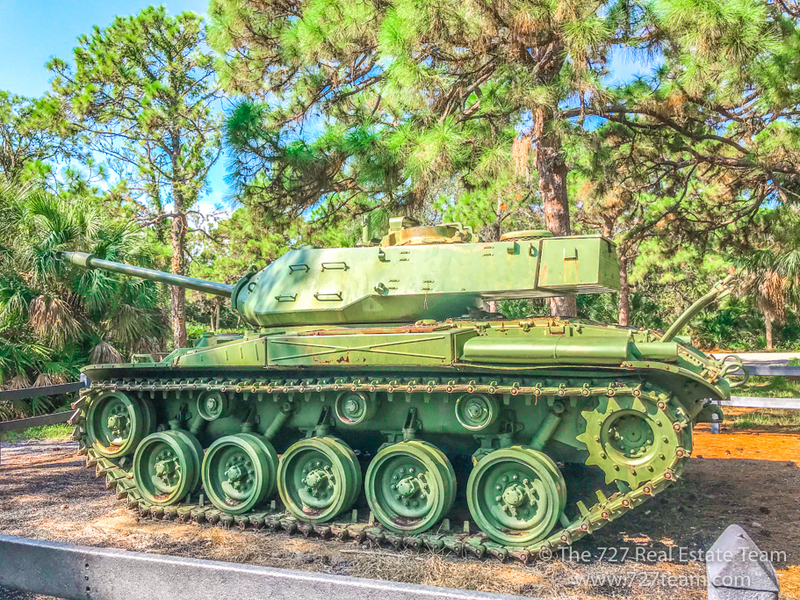 They even have an old replica of a tank, a sundial and plenty of walking trails to get immersed in nature. Enjoying our article so far? From Clearwater to St. Pete and everything in between, we’re here to keep you updated. Sign up for our monthly update below! When you drive around our community, you’re bound to see a Salt Life bumper sticker or t-shirt. While Salt Life is a brand itself, it’s more of a representation for residents of Pinellas County that they embrace the area they live in. There’s a reason why thousands of people move here every year. We are a coastal community that has some of the best beaches in the United States and you could even say we’re very laid back here. 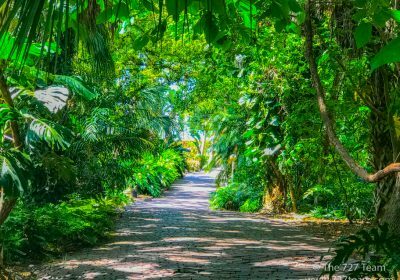 We take pride in exploration and one of the best ways to explore if you want to avoid using a car is through the use of the Pinellas Trail. Lucky for you if you decide to live in Bay Pines, the trail is easily accessible in the north-eastern part of the town. The trail will take you from North St. Petersburg all the way past the sponge-docks of Tarpon Springs to Pasco County. It even has it’s own bridge crossing the water in Bay Pines. 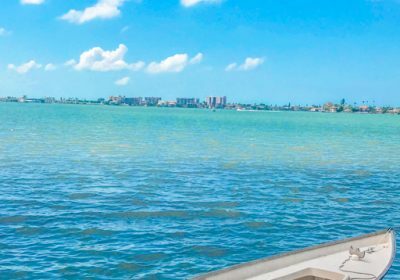 A great way to bike or run while you take in Boca Ciega Bay. 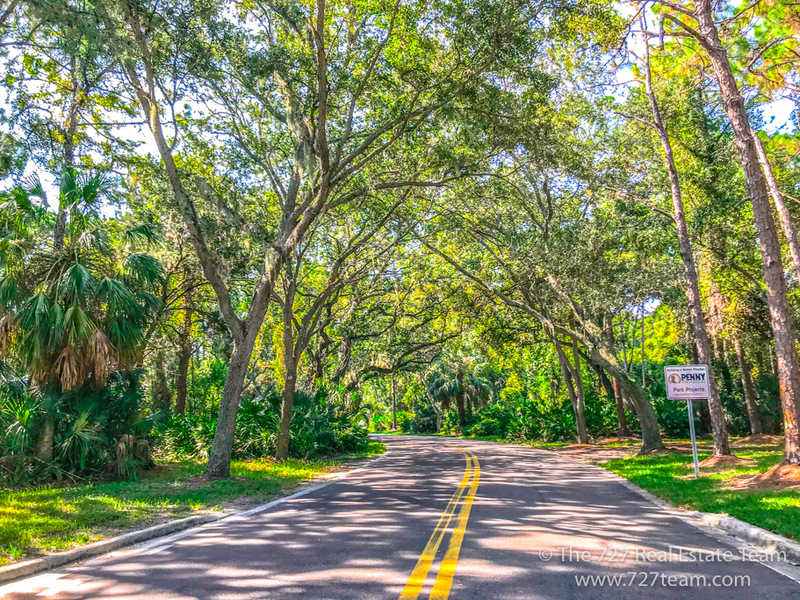 We hope this blog we wrote has given you more insight into what Bay Pines has to offer. 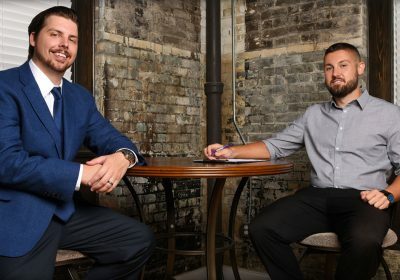 As real estate agents, we take a lot of pride in learning and writing about the area we live in. 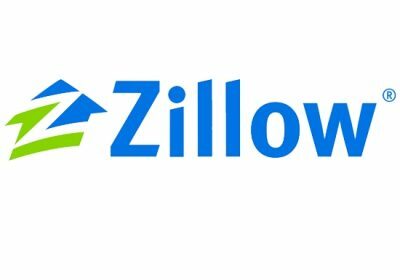 If you’re ready to start your home search today, fill out the form below and we’ll be happy to serve you. Also if there’s other areas you want more information on, contact us here and we’ll get you the details you desire. 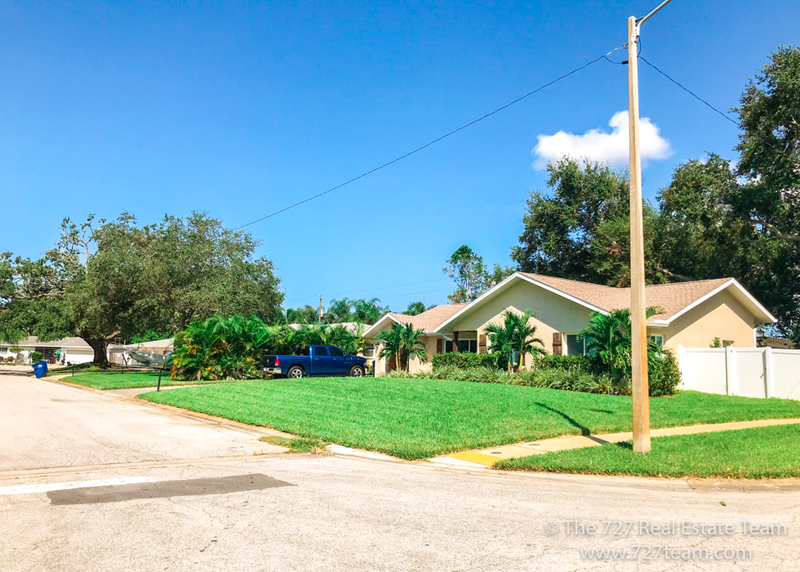 See all Real estate in the Bay Pines Estates tract.